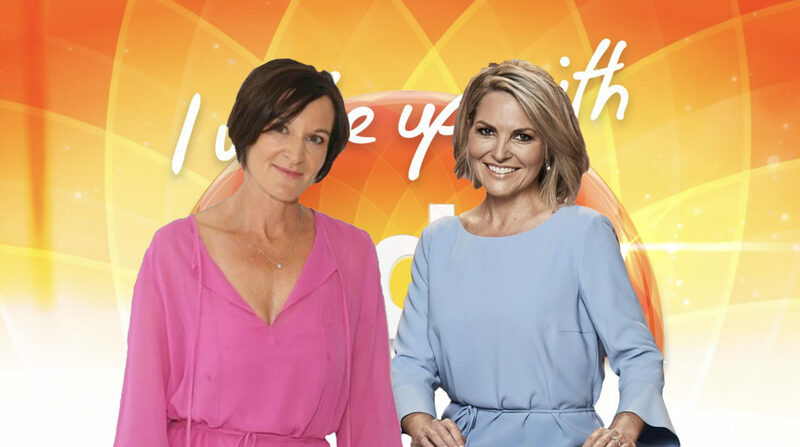 Cassandra Thorburn has been announced as the new host of the Today show, filling the role vacated by her ex-husband Karl Stefanovic. She’ll be joining Georgie Gardner on the Today Show panel. Cassandra Thorburn beat several candidates for the job, including Brenton Ragless, David Campbell, Ben Fordham and Sarah Harris. But under an unlikely deal, Thorburn will be paying the Nine Network for the role. Her first day in the hosting chair will be January 15.